Back in 2014, we reported that Wolf Of Wall Street buddies Leonardo DiCaprio and Jonah Hill were set to reunite for a biopic about Richard Jewell, the security guard who was falsely accused of planting a bomb at the 1996 Olympic Games in Atlanta. 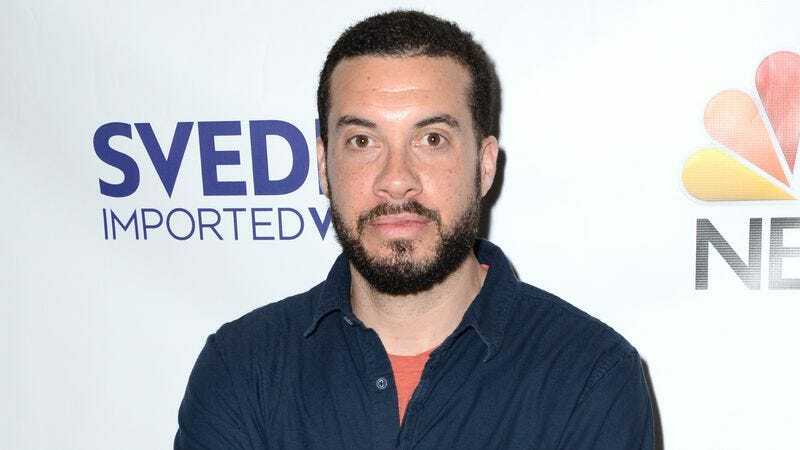 Now, it looks like that project is moving once again, with Deadline reporting that Ezra Edelman has signed on to direct the film. Edelman is the director behind ESPN’s O.J. : Made In America, and he’ll be working off of a script written by Captain Phillips’ Billy Ray. Jonah Hill is reportedly still signed on to star as Jewell, but DiCaprio—who would’ve played his lawyer—has apparently moved on to other things (though he is still one of the film’s producers). Any other casting details have yet to be announced at this point.